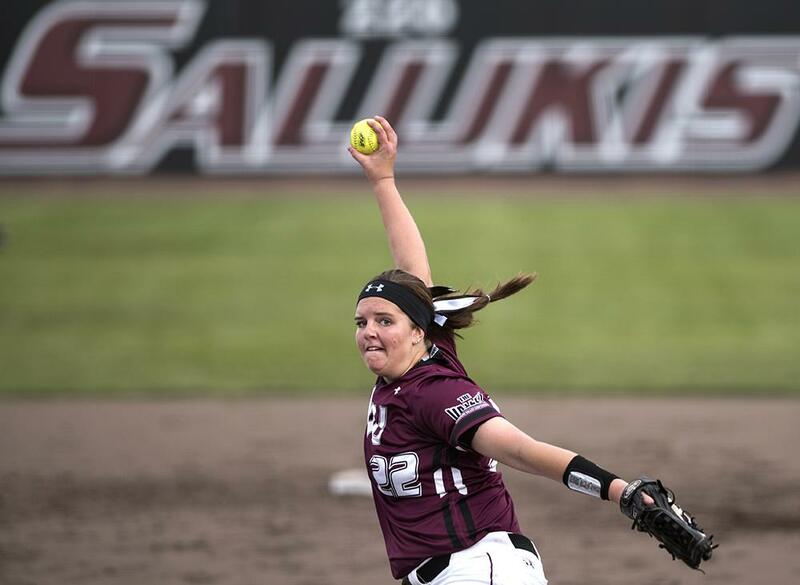 SIU softball coach Kerri Blaylock called SIUE senior pitcher Haley Chambers-Book “one of the best [SIU] will face all year,” and with good reason. 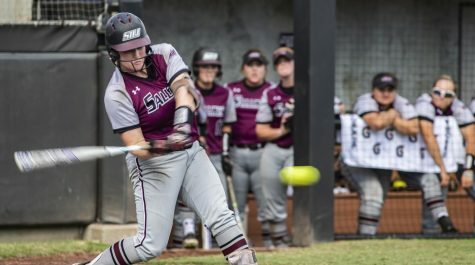 Chambers-Book held SIU to four hits in a complete-game shutout Wednesday at Charlotte West Stadium as SIUE beat its sister school 4-0. 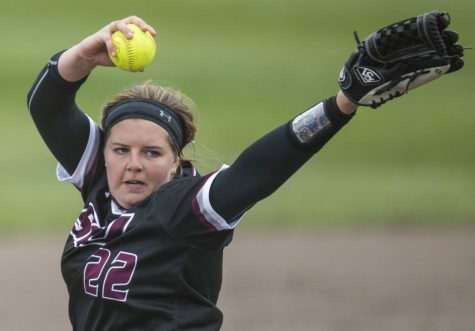 The Coatesville, Indiana, native entered Wednesday at 11th in Division I with 150 strikeouts and kept the trend alive, striking out 11 Saluki batters throughout the game. 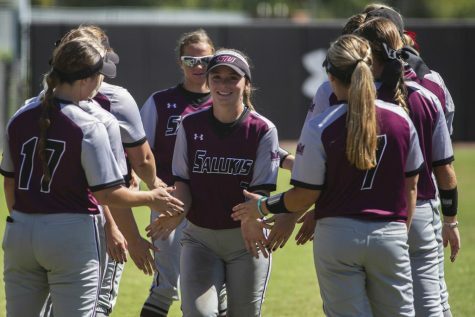 The first of which came in the third inning when a bunt down the first-base line was headed for foul ground, but SIU pitcher Brianna Jones quickly decided to pick the ball up before it was dead, making all runners safe. Had the ball gone foul, Jones would have been ahead in the count 0-2 with only one runner on. Instead, the Cougars strung together another hit to score the first run of the game. 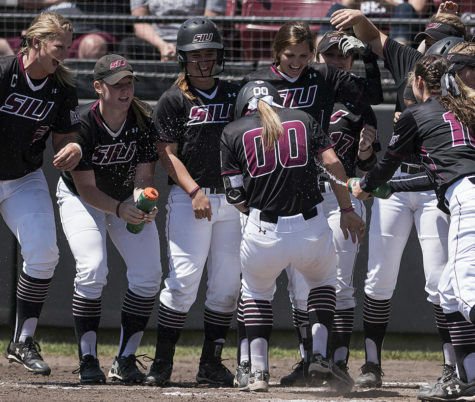 One batter later, SIUE (26-6, 3-1 OVC) picked up another run on a passed ball by senior catcher Jessa Thomas. 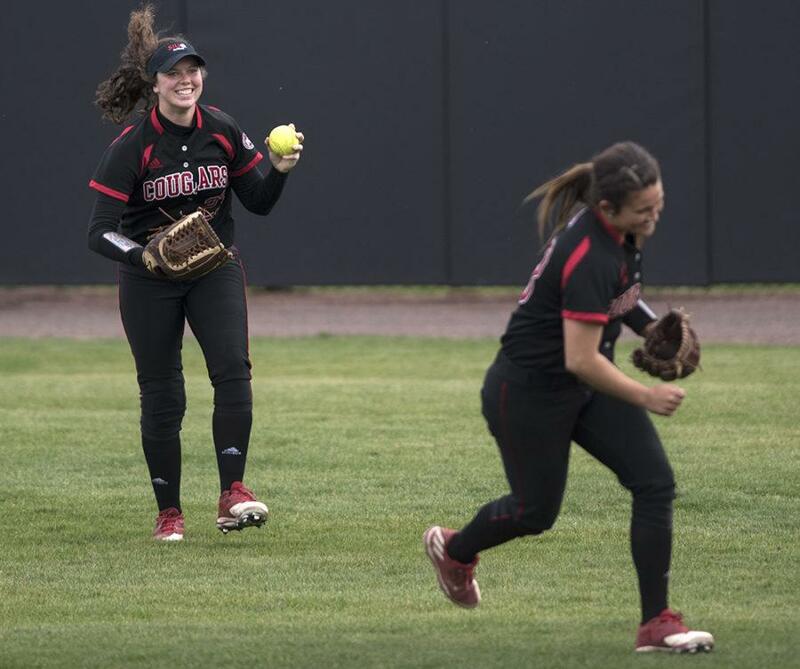 Later in the same at-bat, the Cougars got their final run of the inning when junior Haley Adrian — a pinch runner — scored from second on a sacrifice fly to centerfield. 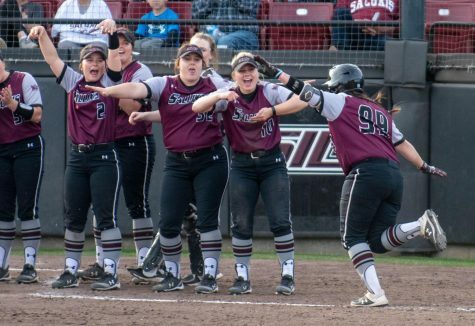 The Salukis went 0-9 with runners in scoring position in the game. 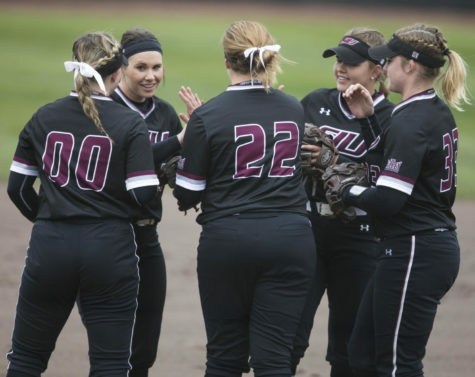 The closest SIU came to scoring came in the sixth inning when SIU had runners on second and third with one out. 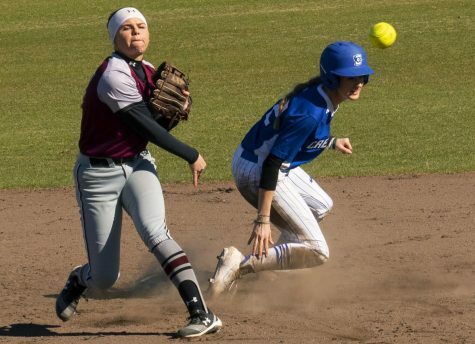 Junior Brittany Turner was hit on the base path between second and third, forcing her to be called out. 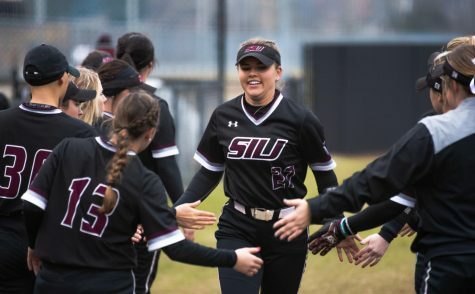 SIUE picked up an additional run in the top of the seventh with a solo home run from sophomore center fielder Alyssa Heren, but it was already more than the Cougars needed. 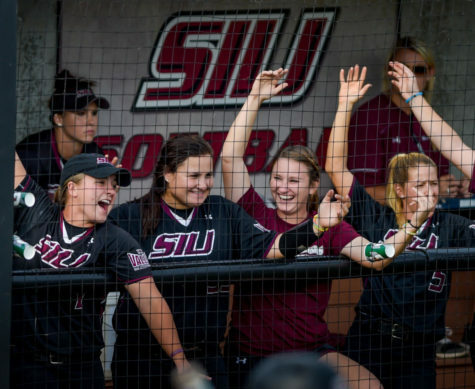 SIU will have a short turnaround to rebound from its first midweek loss of the season, as it will hit the road to face Illinois State (15-13, 5-1 MVC) over the weekend with the lead in the Missouri Valley potentially on the line. The two teams will play a doubleheader starting at 12 p.m. Saturday and one game at 11 a.m. Sunday in Normal.